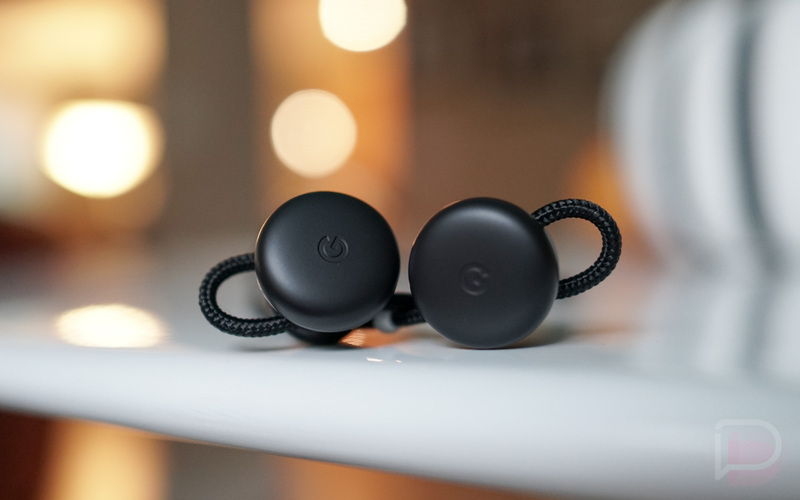 To get folks using its Google Assistant-toting earphones, Google is offering 50% off a pair of Pixel Buds whenever you purchase a Pixel 2 or Pixel 2 XL from the Google Store. At 50% off, the price of the Buds comes down to just $79.50 from the usual $159 price. Of course, tack that onto the price of a Pixel 2 and you’re looking a total expense of $728 and up. As for claiming the deal, simply add a Pixel 2 or Pixel 2 XL to your cart, add a pair of Pixel Buds (whichever color you want), then the discount is applied automatically. If you are curious about ordering a pair, check out our Pixel Buds review.